White Plains, Apr 9, 2019 (Issuewire.com) – Daniel R. Tobin is pleased to announce the publication of his latest book, On-Target Learning, now available from Amazon.com as a paperback and as a Kindle e-book. For years, training directors have complained that they cannot get the attention of company executives, that they cannot get a seat at the planning table. In On-Target Learning, Dan Tobin lays out a process that he calls a “Learning Contract” that ties all learning initiatives directly to corporate goals and ensures that what is learned is actually applied to employees’ work to make a positive difference in achieving those goals. Full of practical advice and real-life examples, Tobin shows how training groups can earn that precious seat at the planning table. Tobin credits his accomplishments in the learning and development field to his use of critical thinking. Throughout his career, he has alternately been viewed as a disruptor by traditional training groups and as an innovator by business executives. On-Target Learning offers many examples from his career that illustrate both roles. Dan Tobin has worked in the learning and development field for 40 years, has founded two corporate universities, served as Vice President of Program Design and Development at the American Management Association, consulted to companies across North America, and given keynotes and workshops on five continents. 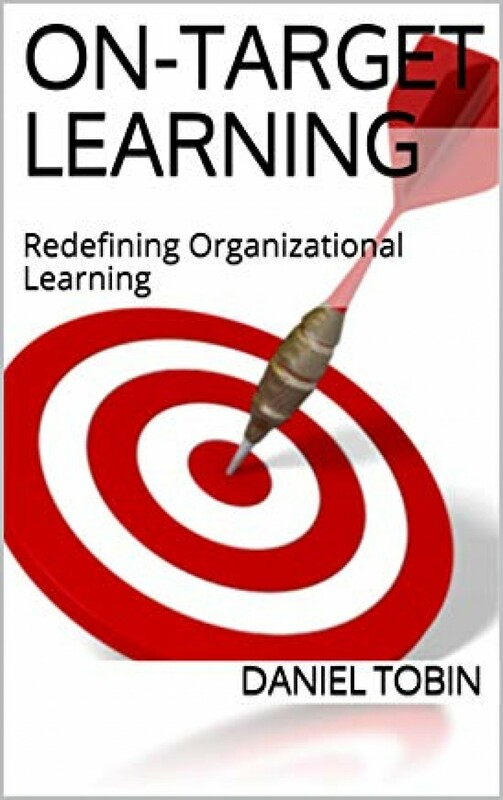 On-Target Learning is Tobin’s 8th book on corporate learning strategies and has been written as his legacy to the learning and development field.